Winter has arrived, and with it the trailrunners, summer sleeping bags and small packs have wandered to the back of the gear closet, and to the front came skis, boots, crampons and ice axes. Yes, it’s skiing season, and nothing says Winter more than Freeriding. Skinning up a couloir and then to drop back into it, that’s the freedom of winter. And I’m so happy that my partner likes freeriding just as much as me. 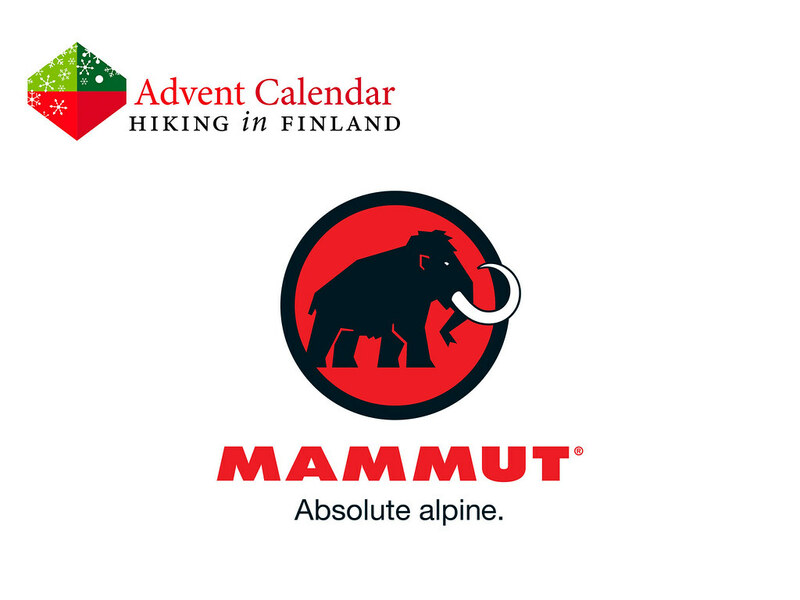 Mammut is the name I connect to the high-quality gear needed for a day in the mountains. 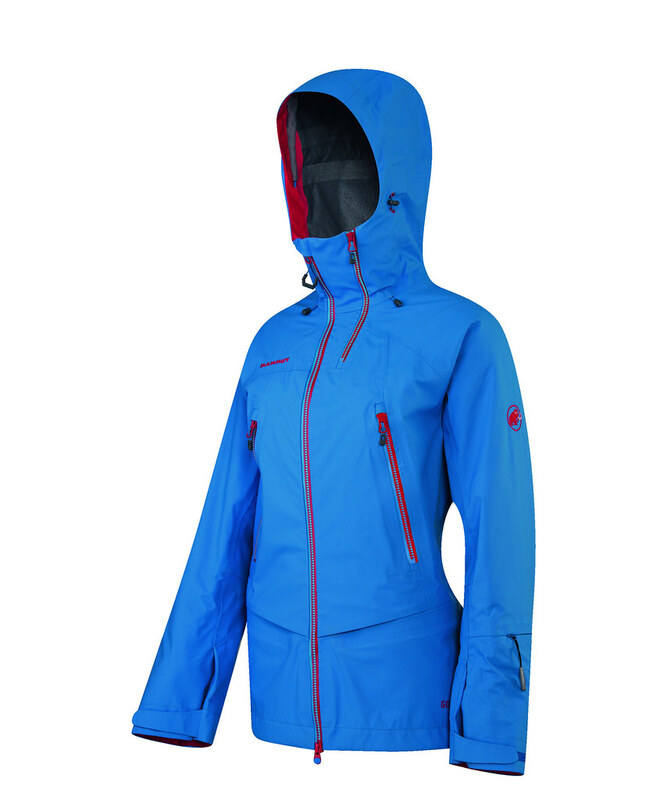 Their Sunridge Jacket and Verbier Jacket are made for her & him, and indeed would suit our needs of what we expect from a Freeride jacket: Made from wind-resistant and waterproof GORE-TEX® in a functional design with a dozen smart details: A helmet-compatible hood, pre-shaped sleeves, a goggle pocket with microfibre wipe and Protector-compatible, this jacket keeps us warm & dry when we ski through hip-deep powder. And when we have arrived in the valley after a fun day in the snow, in our stylish Mammut jackets we can hit the Aprés Bar and still look great! Read The Rules. 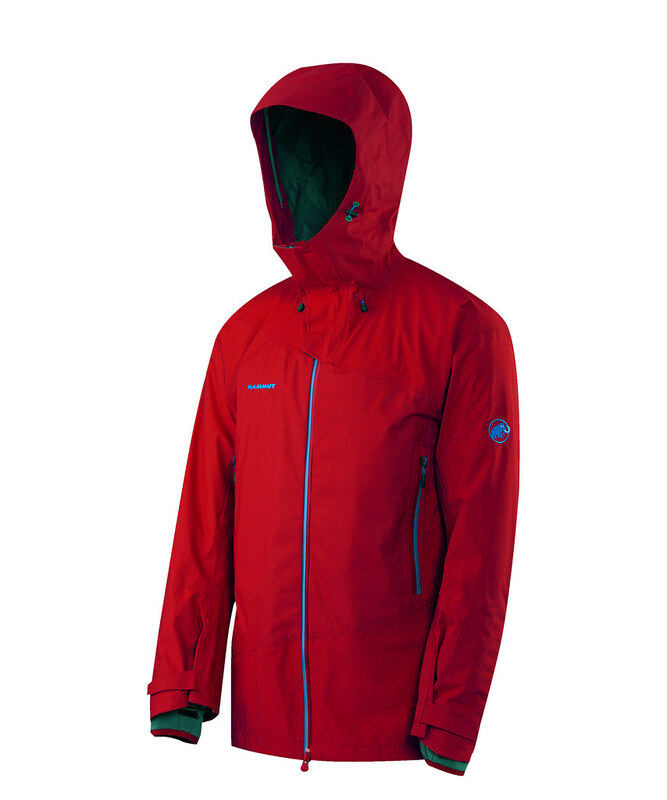 You can win one Verbier Jacket Men AND one Sunridge Jacket Women in your size & colour choice.